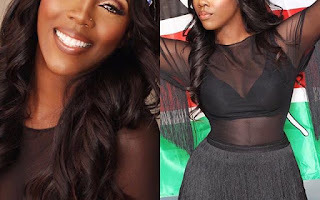 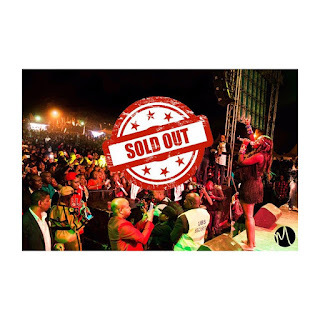 The Nigerian music celebrity ‘hot mom’ had recently stormed Kenya on a musical tour where she dazzled fans with some thrilling performance. 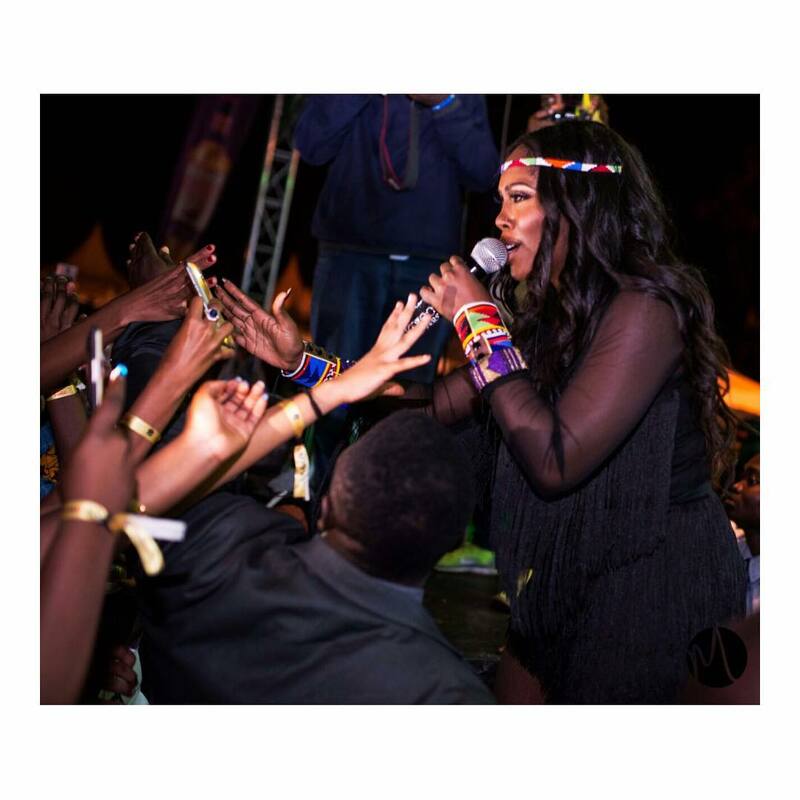 Tiwa also sings the award winning group -Sauti Sol’s ‘Kuliko jana’ anthem’, not hiding her love for the group. And well, the fans did reacted by showing back some love.